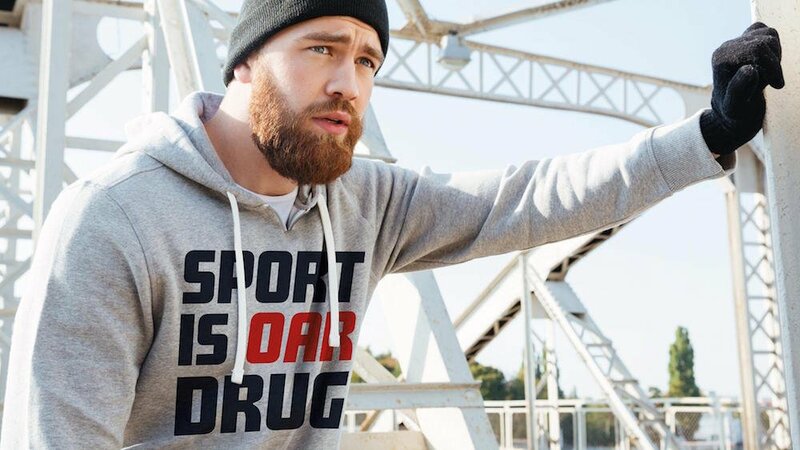 A Moscow branding agency has released a new line of patriotic sportswear for fans supporting Russia’s neutral Winter Olympics team. 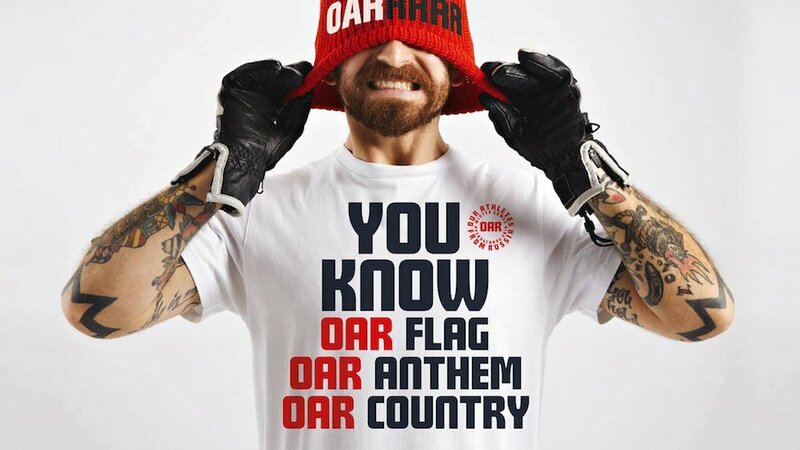 The strip follows strict guidelines from the International Olympic Committee’s (IOC), which ban neutral athletes from wearing the Russian tricolour or any other national symbol. 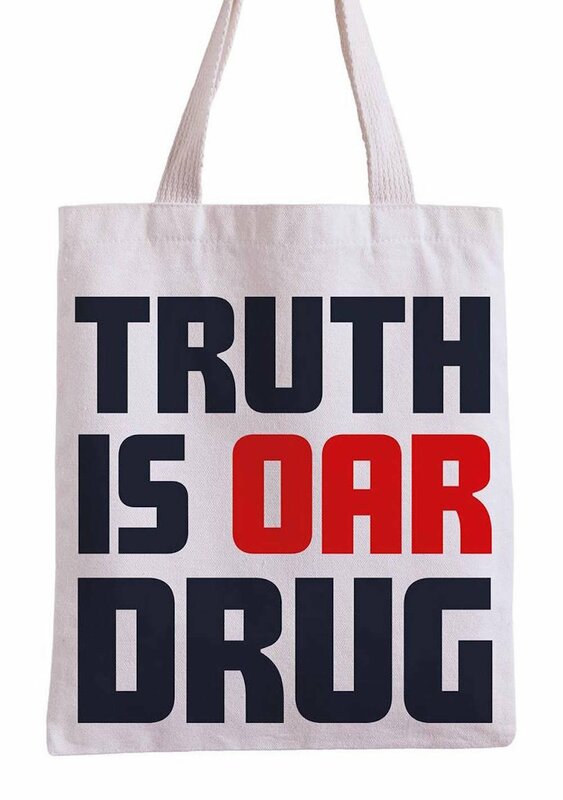 Politically-pointed slogans, including “Truth is OAR Drug” and “You Know OAR Flag,” dominate the range, which was created by the DDVB branding agency. 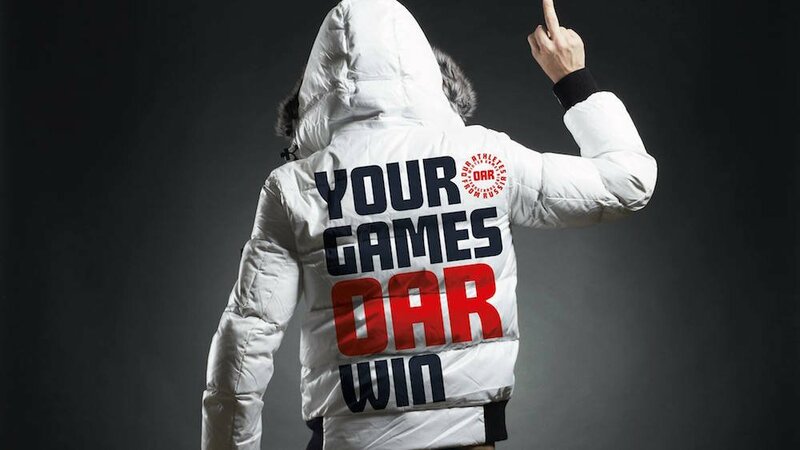 They say the designs protest the IOC’s ban on the Russian Olympic Committee — as well as a number of Russian athletes — at the 2018 Games in Pyeongchang. Olympic officials barred the Russian team from competing over claims that a state-backed doping system helped athletes to cheat at the 2014 Games in Sochi, instead forcing athletes to compete under as neutral OARs, or “Olympic Athletes from Russia.” The athletes will not be allowed to play the Russian national anthem or raise the Russian flag, although supporters will still be able to use the country's tricolour. 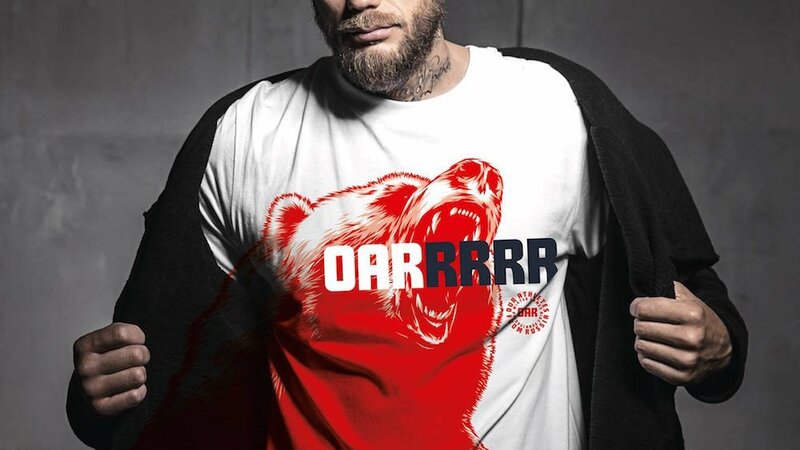 The clothes aren’t yet available to buy, but the team has placed their work online so that Russian supporters can make their own DIY supporters’ strips.